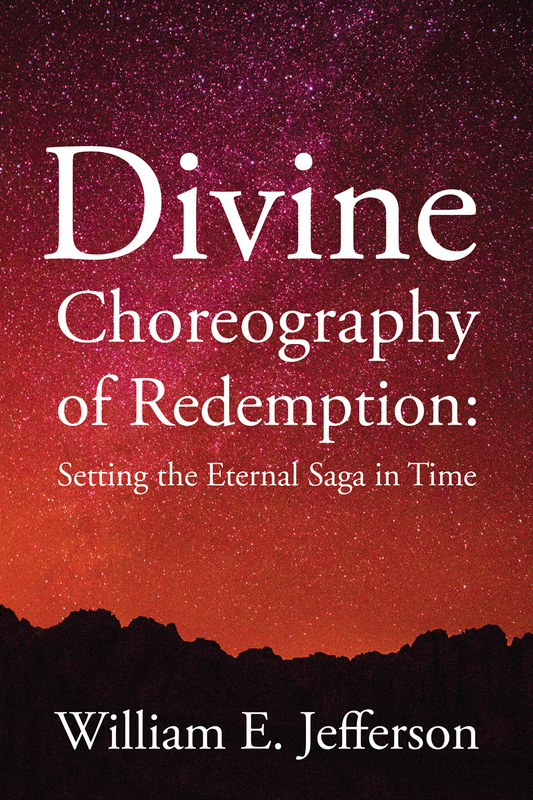 Divine Choreography of Redemption explores the story of redemption as divine drama advanced by acts and agents that transcend time and space. The novel is set beyond the Storied Sea on the ancient Isle of Estillyen, far from everywhere yet mystically near. There, a troupe of Message Makers from the seventeenth century mysteriously arrives to grapple with the theme in today’s context. At the heart of the novel, a battle brews between technology’s propelled existence—aided by modern devices and algorithms—and life centered in Scripture’s ancient narrative. The storyline begs the question: Does ultimate meaning truly abide in the saga of redemption’s divine choreography, or can it be extracted from media’s discarnate realm? 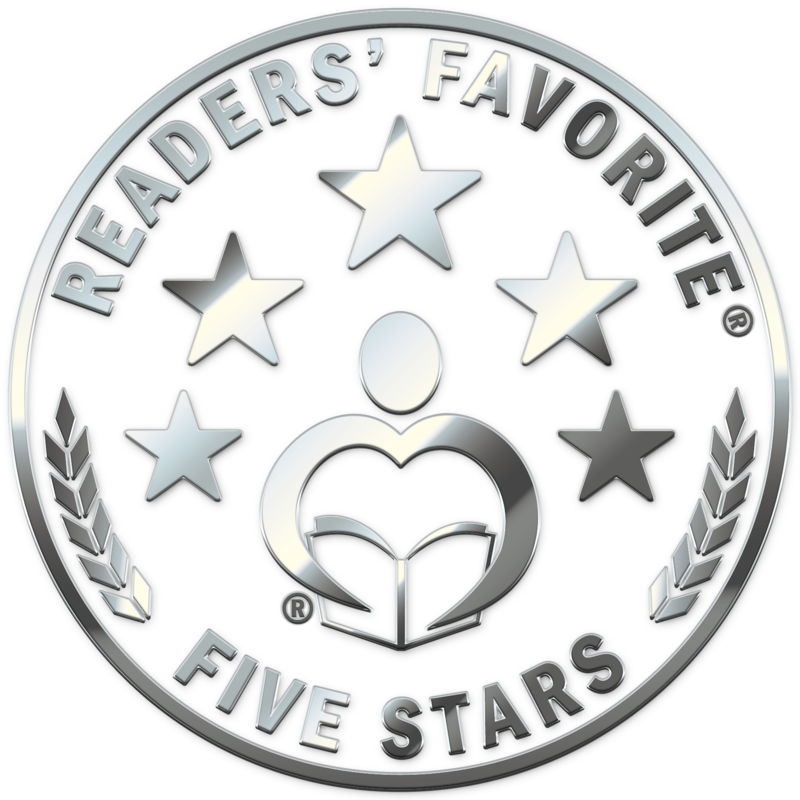 Divine Choreography of Redemption is a celebration of prose, imagination, and faith. The novel casts a fascinating light on Scripture’s enduring drama—a living drama acted out against a backdrop divine. … this modern allegory is a must-read. SEARCHING for destiny Hollie and Goodwin Macbreeze journey to the Isle of Estillyen, a distant land inhabited by an ancient order of monks renowned for dramatic readings given in quaint structures dotted about the isle. The ancient order of message-making monks was founded in 1637. Swiftly and unexpectedly, the couple’s lives become intertwined with the isle’s most notorious inhabitant, the reclusive Oban Ironbout, longtime resident of the Point. A mystery from the past arises to transform them all. Bunyan and C.S. Lewis. The ‘readings’ hearken to Donne and Milton as well. 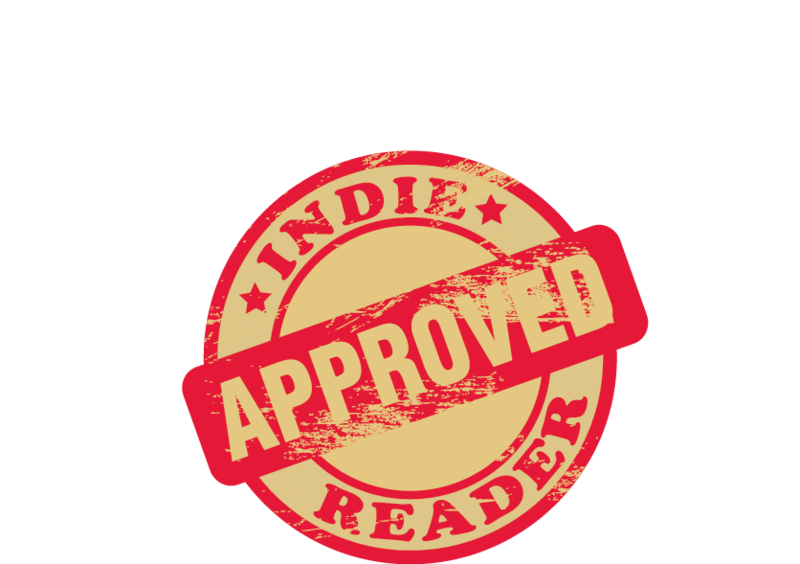 “The novel will appeal to readers who appreciate British wit, the skill of a true wordsmith, and the challenge of metaphysical introspection. Christian readers will be especially delighted by the creative way the author brings the Bible to life.